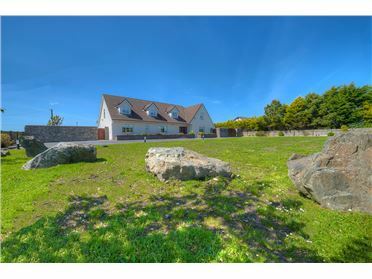 A truly outstanding owner-occupied five bedroom detached residence on a beautifully landscaped site of approximately 0.7 acres. 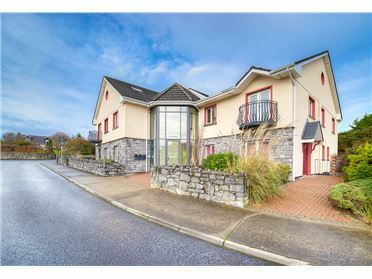 Finished to the highest standards, the property is being offered to the market with a host of features to include extensive tiling and wood floors throughout, a large detached garage to the rear of the property, an impressive solid oak staircase, hollowcore flooring, to name but a few. 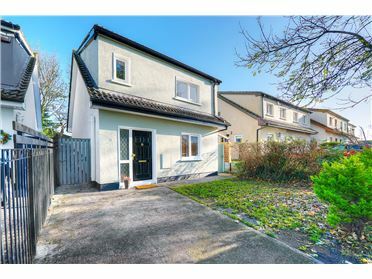 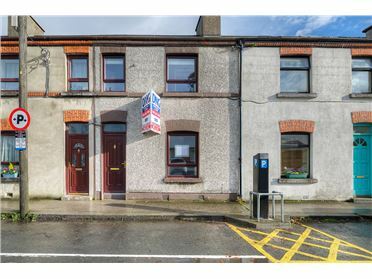 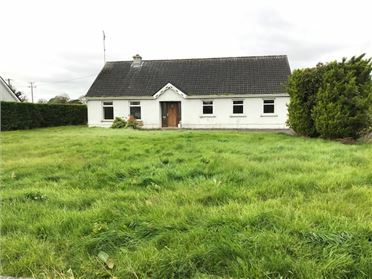 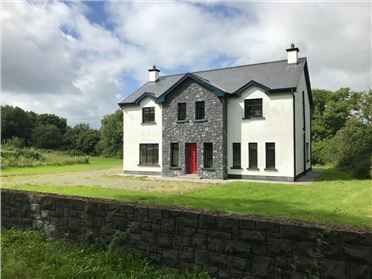 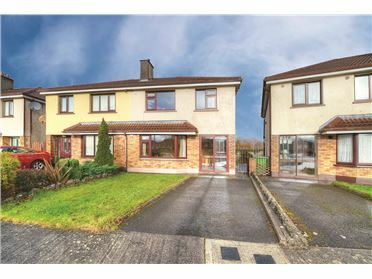 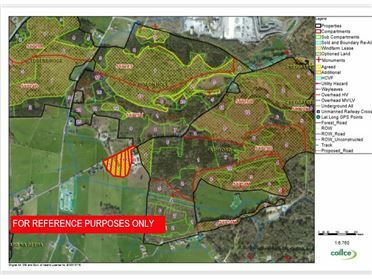 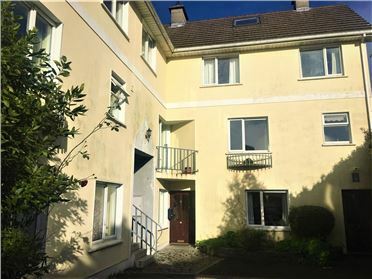 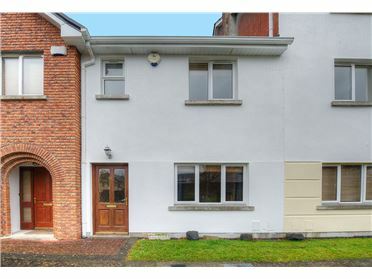 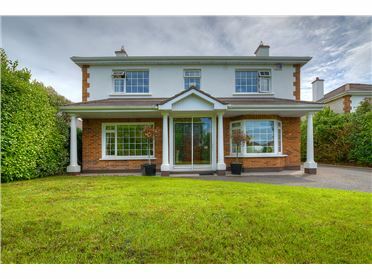 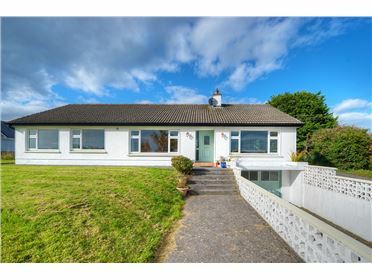 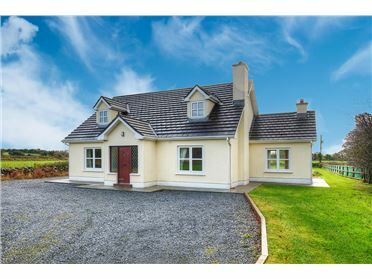 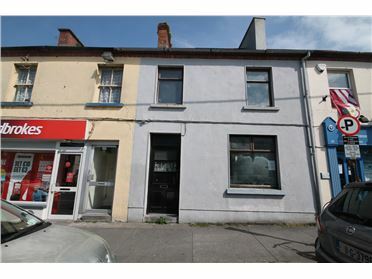 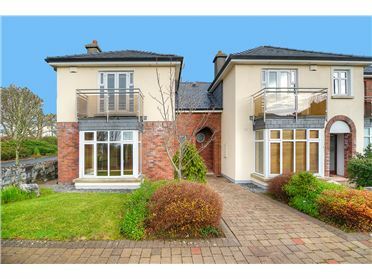 Located approximately 25kms north of Galway city the property is just 4kms from the town of Abbeyknockmoy and, additionally, is within a five minute drive of the M17, allowing access to Dublin/Limerick/Sligo by motorway. 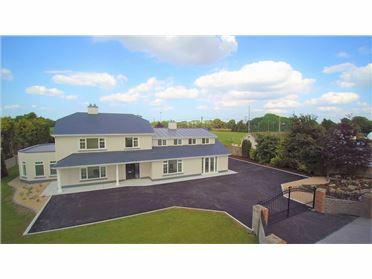 This is a home of substantial quality and viewing is strongly advised to appreciate all it has to offer.